To say that 2015 has been eventful is selling it really short. Yep, eventful doesn’t even come close to describing the year we’ve had so far. So, as we celebrate Christmas and count down the remaining days of 2015, now seems like a good idea to compile a list of wishes certain members of the industry have as they enter the new year. Maybe if they’ve been good this year, Santa Claus will call an audible and make a last-minute reprieve and grant their wishes for 2016. Some wishes on this list are from automakers, as thought up by yours truly. These companies didn’t necessarily make these wishes themselves, but if they want a prosperous new year, maybe they should have. Then there are other wishes on this list that are made by fans of certain companies who want to see something from their favorite brands in the upcoming year. Last but not least, I made a personal wish of my own on what I want to see for 2016. It’s an ambitious one that I doubt will come to fruition, but a wish is a wish for a reason, right? You make one in the hopes of seeing it come true. And if it doesn’t, well, at least I tried. Continue after the jump to lead the complete wishlist. Of all the automakers that made the news these years, nobody wishes that it hadn’t more than Volkswagen. Let’s face it. When we all look back to all the news makers of the industry this year, there’s no doubt that Volkswagen will be on top of that list, but for all the wrong reasons. 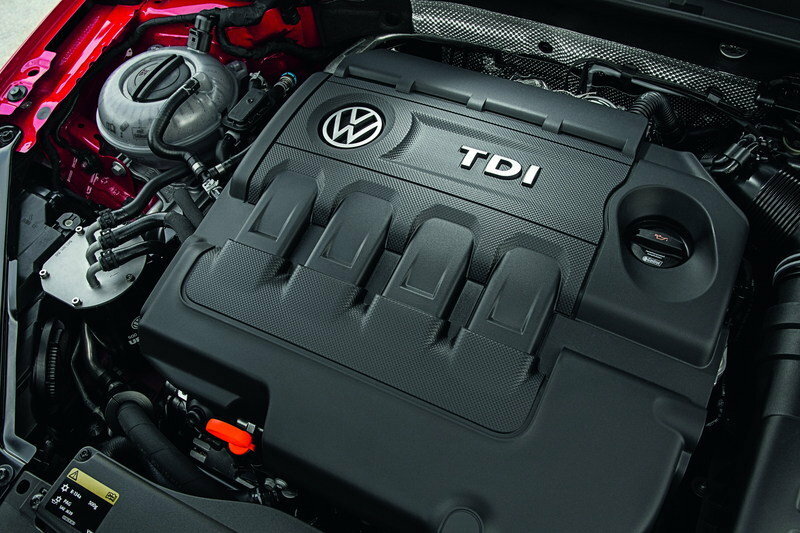 The DieselGate scandal may not end up crippling the company since it’s one of the biggest automotive giants in the world, but it will, in all likelihood, still go down as the single biggest disaster the industry has seen since the turn of the millennium. The German automaker stands to lose close to nine figures because of this cheating scandal and as big as it is, having to write penalty checks in the hundred billions isn’t really the kind of thing it would want to do in 2016. So wouldn’t it be cool if it could ask Santa Claus to just wipe the slate clean and let the company start fresh next year? 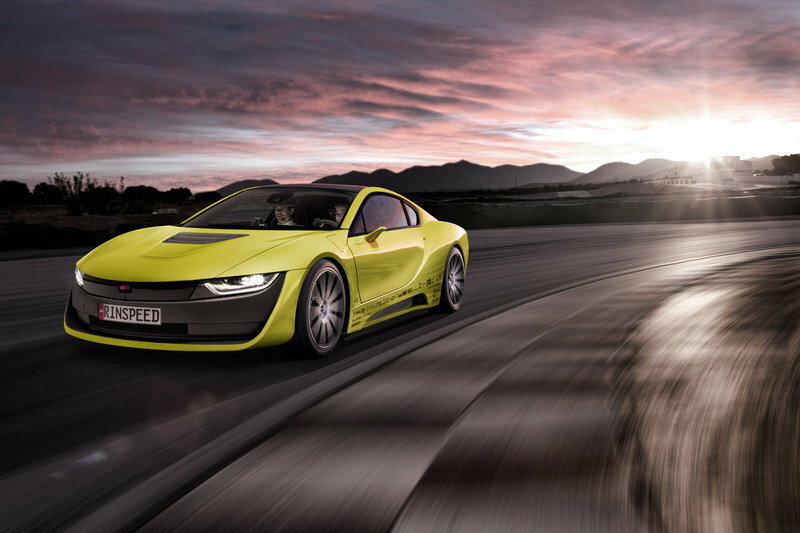 I bet the folks over at Wolfsburg would love that, wouldn’t they? On the technological front, the big development in 2015 has been the pursuit of autonomous driving technology. Granted, some automakers have already been doing their work on the technology over the past few years, but it’s only been this year when so many have come out and admitted that they’re all doing it. Most of them have even set a target date of 2020 for themselves, presumably because every other company is doing the same. Somebody has to be the first, right? So what better way for one of these brands to start of the new year than catching lightning in a bottle and jumping ahead in the development of autonomous driving technology. My mind’s too simple to guess what that technological breakthrough is going to be, but I’m sure those involved in this pursuit are all working tirelessly to get to that point. This is arguably the most important race we’ve seen in the industry in a long time, yet not a lot of people are really talking about it. That may be because the technology is still too sophisticated to go mainstream. Or, maybe it’s because the industry itself has yet to reach the point where it can properly introduce autonomous driving technology to the masses. 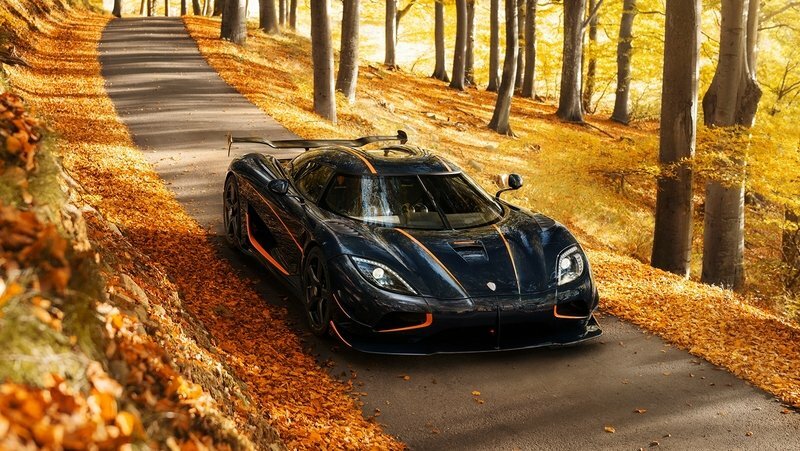 There’s a little bit of cheating here since news just broke a few days ago that Koenigsegg has already tapped Manhattan Motorcars in New York City to sell the one and only One:1 that is officially slated to be exported to North America. That incredible news was joined by another exciting revelation: the Swedish automaker plans to tap into three more dealer partnerships in the US and Canada, further boosting its presence in a market that has been too hard to come by because of its stringent homologation requirements. Maybe Koenigsegg is already on board with this setup, or maybe the company still wants something a little bigger. I certainly wouldn’t be surprised if it’s the latter, although doing so would mean that it’s going to have to cut through a lot of red tape to do it. Fortunately, there has been progress on that end, so if Koenigsegg can continue persuade the decision-makers in this region that its lineup of supercars are all up-to-stuff, we could see more Koenigseggs terrorizing the roads of North America in the future. Aston Martin isn’t the only automaker that’s been struggling with its sales volume in the past few years. But, it’s arguably the most high profile, which doesn’t bode well for the British automaker. In 2014, it posted losses amounting to $110.9 million — three times more than its figures in 2013 when it reported losing $39.4 million. The company expects more of the same this year even though sales numbers aren’t expected to be released any time soon. Company CEO Andy Palmer even admitted that Aston Martin won’t turn in a profit until 2017, so the next year is expected to be another tricky one for the company. But, just because you’re already expecting the worst, that doesn’t mean that you’re not going to try to keep your losses as small as possible. 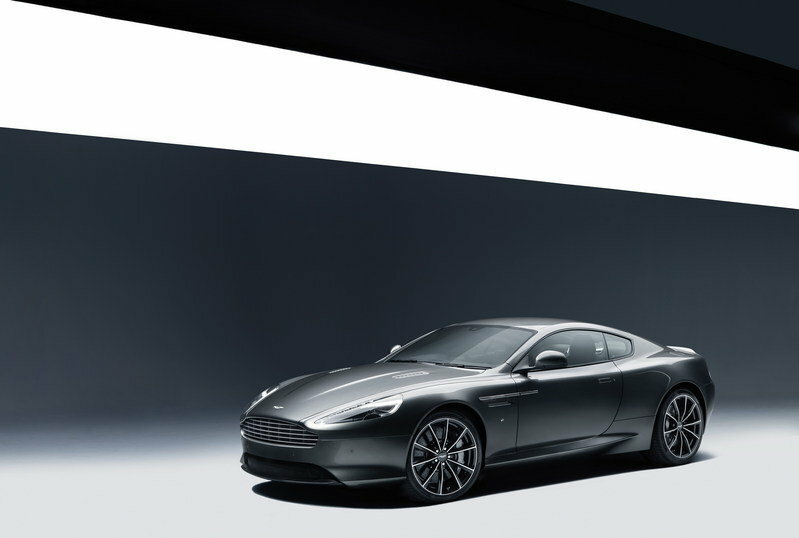 That’s Aston Martin’s goal for 2016, even though the impending departure of the DB9, one of its more popular models, is going to make accomplishing that goal a lot trickier. But hey, that’s why this is a wish list, right? Best of luck, Aston Martin! A lot has been made of automakers who announced plans of expanding their model lineups in 2015. On the one hand, it’s great to see that these companies are stepping up to the plate and becoming more aggressive with their product portfolios. On the other hand, expansion doesn’t necessarily equate to success, especially if a company doesn’t incubate its plans properly. Two automakers come to mind here, and just as sure as I am that both are doing the right thing, these two brands are wishing that this strategy pays off. Volvo, for one, already has two separate platforms it plans to use to beef up its existing lineup. The existing Scalable Platform Architecture is the bigger of these two platforms and it has already born fruit with the S90 luxury sedan and the XC90 SUV. The other platform is the Compact Modular Architecture, a new platform that was unveiled in October 2015 and will be used to underpin a range of compact cars that the Swedish brand plans to release by 2017. The next-generation Volvo V40 and the XC40 will use this platform as part of Volvo’s plan to replace every single model in its lineup. 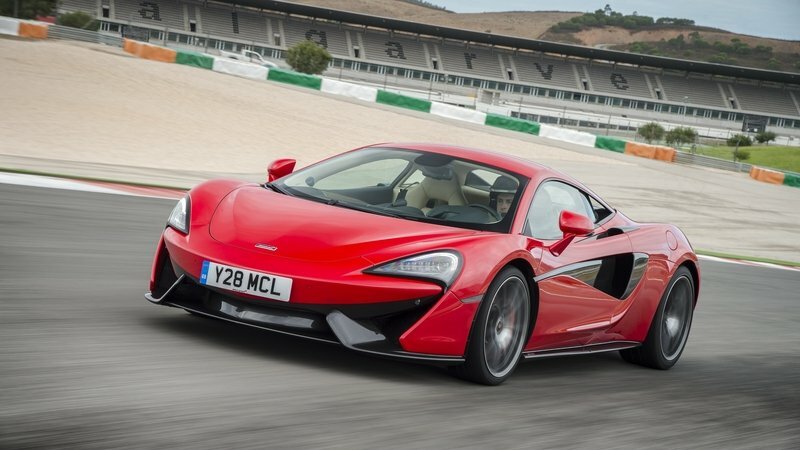 On the more premium segment, McLaren has been quite busy the past few years in adding to its model lineup. It’s hard to believe that at one point in time, it only had the 12C to offer to its customers. Now, it has the P1 hypercar (already sold out, by the way), as well as the 675LT, the 650S, the 570S, and the 540C. In other words, it can already fill a catalog in the traditional way! Granted, the Brits have already shot down the idea of building a rival for the Porsche Boxster and Porsche Cayman, but recently, it’s own customization division, MSO, hinted the possibility of building a four-seater SUV. Honda’s fans want to see the S2000 back! This particular wish comes by way of automotive fans of which I am a part of. 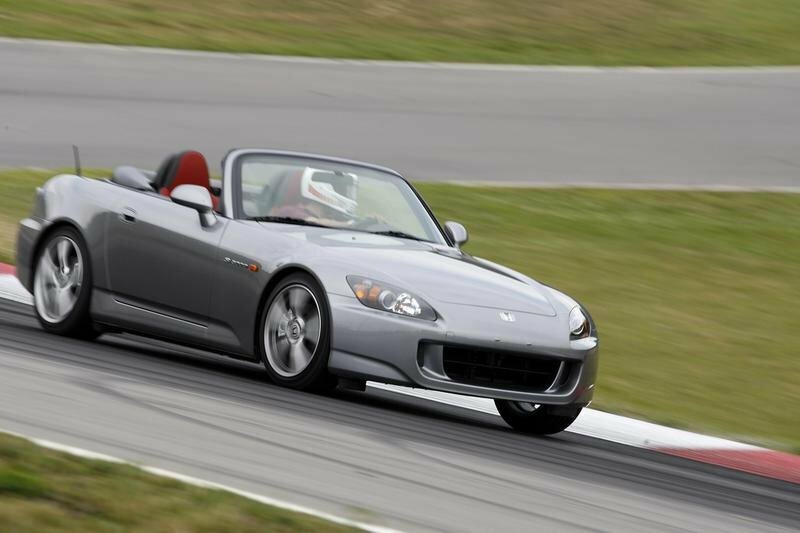 I’m also adding it to the list in light of recent developments pertaining to the perceived return of the Honda S2000. Simply put, please do it, Honda! The S2000 hasn’t been around since 2009, leaving the roadster scene just as the segment welcomed the arrival of a handful of competitors. Today, the Mazda MX-5 Miata still holds court in that market, but rivals like the BMW Z4 and the Alfa Romeo 4C Spyder, as well as expected models like the next iteration of the Nissan Z car and the MX-5-derived Fiat 124, have shown that the segment is becoming more competitive. What better way to add more fire to this competition than to bring back an old stalwart to give the incumbents, including the MX-5, a run for their money. Honda has said that the S2000 will indeed make a comeback, but for the sake of covering our bases, we’re going to wish for it to ensure that it really happens. I can’t end this post without mentioning what I want for Christmas, would I? So here it is. I want to see more hybrid hypercars on the road. 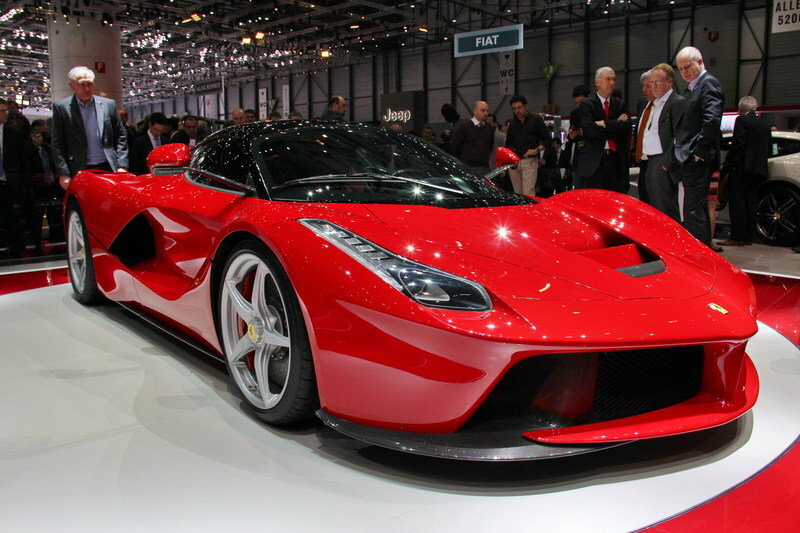 Ferrari, McLaren, and Porsche have all shown us that it’s possible. All three automakers have done it and with the industry seeing first-hand how awesome the LaFerrari, P1, and 918 Spyder are, I want to see other companies take a stab at building their own hypercars. I know Lamborghini has already shot down this idea, so there’s really no point hoping for them to join in on the party. But, what about the likes of BMW, Audi, or Mercedes? All three manufacturers certainly have the financial might and the resources to do it. I admit that it’s a little more far-fetched to see Honda, Toyota, Nissan, or Mazda to jump in, but what about exotic manufacturers like Pagani, Koenigsegg, or even Bugatti. The French automaker is already set to launch the successor to the Veyron, officially named the Chiron, at the 2016 Geneva Motor Show. Would it be too much to ask if Bugatti suddenly threw us a curveball and presented the Chiron with a hybrid drivetrain? It’s pretty unlikely that it will, but hey, stranger things have happened in this business.